The next time someone tells you that “There’s no such thing as a bad idea,” please refer them to this story. A new service promises a free DUI attorney for offenders in exchange of a baseline fee. 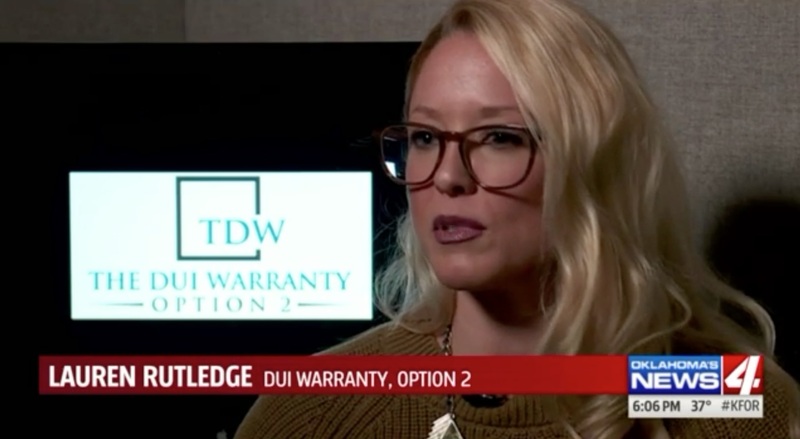 The DUI Warranty, Option 2 advertises its service as a “DUI protection plan.” The starting plan of $20 ensures a free attorney if a client is arrested for a DUI. “There are those people out there that are perfectly reasonable, responsible people that happen to get themselves in situations where they may be losing their jobs, drivers licenses or the ability to work from a DUI issued that they may not be able to afford,” said marketing director Lauren Rutledge. Rutledge told News 4, they do not encourage drunk driving by any means. In fact, the company lists “option 1” as not drinking and driving. They recommend calling for services such as Uber or Lyft. Wow. Politicians, corporations, celebrities, criminals and other newsmakers have been using the holiday season for years as an opportunity to dump unflattering news they’d like to be forgotten on the public. I had no clue the same went for PR folks who are forced to pitch terrible new businesses! Seriously, this may be the dumbest idea I’ve heard in awhile. I see a long, blurry road ahead for these folks. First of all, depending upon drunks who can’t afford a DUI attorney to show the insight and responsibility to purchase DUI attorney insurance probably isn’t the strongest business model. That would be like selling health insurance at McDonald’s. Outside of an Oklahoma lawmaker or two, do they really expect drunk people are going to buy this? “Not at all, I just responsibly purchased DUI Attorney Insurance for $25 to cover my legal costs in case I’m pulled over! Plus, I’m taking the backroads and will be just fine. Do lawyers have any code of ethics any more? Any at all? Yeah..This won’t end well for anyone involved. Also, please be kind to lawyers. We are not all like this. I doubt this is a law firm. You think someone would risk getting hauled before the Bar Association over 25 bucks? Prepaid Legal isn’t a law firm, but people think it is. Interesting. No Pink Parrot ads here anymore. LOL. The May location closed last Summer.